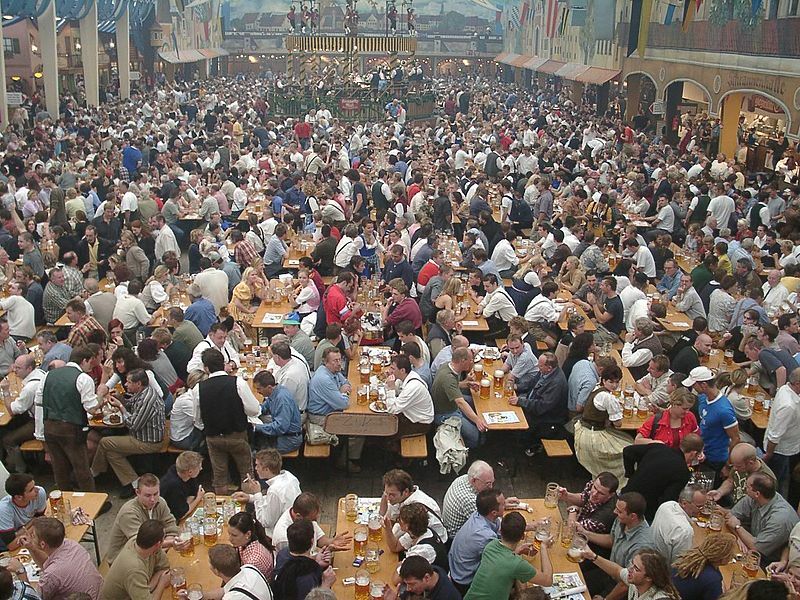 Anyway, today we’re taking a break from Germany’s capital and heading to Munich (or München, as the Germans call it) to celebrate Oktoberfest. And not just any Oktoberfest, THEE Oktoberfest. By the time you read this, Sebastian and I (along with his twin brother Thomas and his lovely girlfriend Milena) will be getting drunk on wonderful German beer. 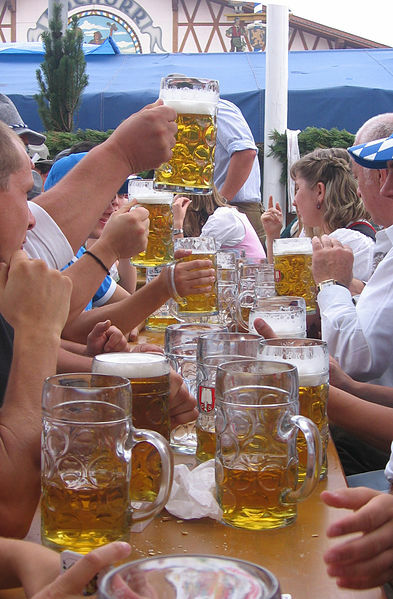 Quick history lesson: Started in 1810, Oktoberfest is a festival held annually in Munich, running from late September to the first weekend in October. More than 5 million people attend every year (yikes!). Can’t wait to share pictures from the day! I can guarantee it’s going to go down as one of the craziest experiences of my life. Prost!